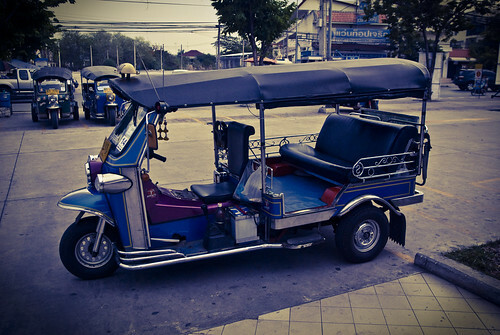 THE TUK TUK Tuk Tuk, the natural successor of the cycle rickshaw is king in India, and found abroad south and southeast Asia. This 3 wheeler cab is commonly customized by their owner with tropical colors and flavors, it is say its passenger capacity is unlimited. A theory for iconic cabs might come from chaotic traffic, as it would be the case for Honk Kong's famous red cabs, with around 16.000 of them serving one of the busiest and more dense cities of the world. Among them, the Toyota Crown Comfort YXS10 and Nissan Cedric Y31 are the most popular in the streets. 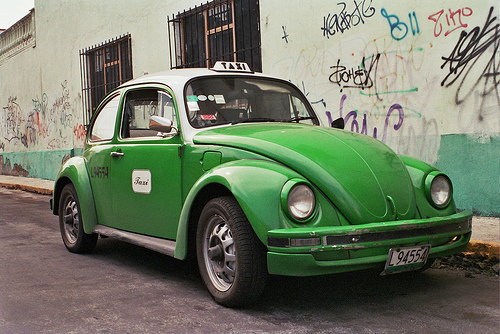 Part of mexico city landscape is the green Volkswagen taxicab, with an estimated 60.000 fleet abroad, nobody could deny the impact of the green cab in the streets despite the color of the emissions. 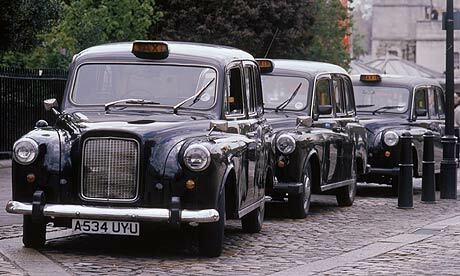 London Black Cab is a classic among the classics, personally I think is the perfect cab, its enormous interior cab-space is proportional to its small compact overall size, it contributes positively to the traffic of his motherland.. 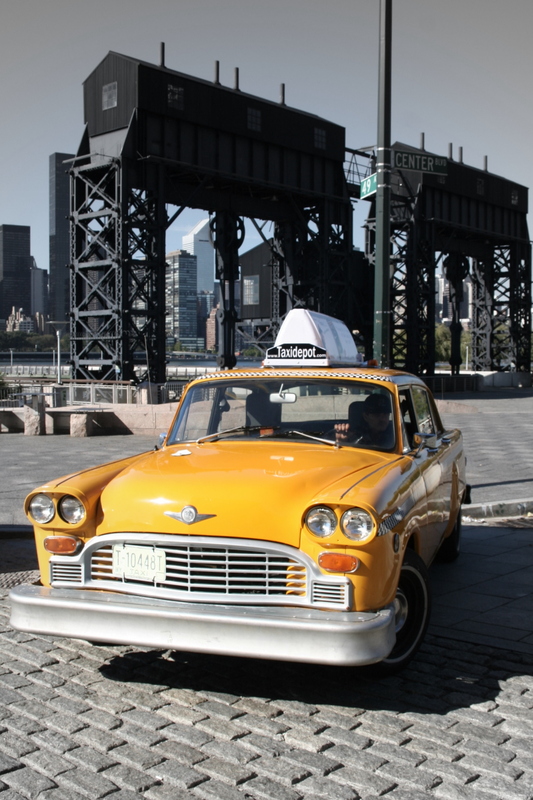 If it is famous in New York it is famous everywhere else, however, despite all the different cars used in all different decades, the Checker Cab, particularly the model A8/Marathon manufactured from 1956 to 1982 was and it will always be a truly icon of the city, just like the Empire State and The Statue of Liberty.The film industry still portraits this icon as a truly New York landmark, even decades after its retirement back in the 1980's.